For adventure seekers who cannot live without altitude and the need for adrenaline, Bonaire offers cliffs to climb and rappel down. There aren’t many high mountains on island, but Bonaire has some great limestone walls, which are perfect for rock climbing and rappelling off. 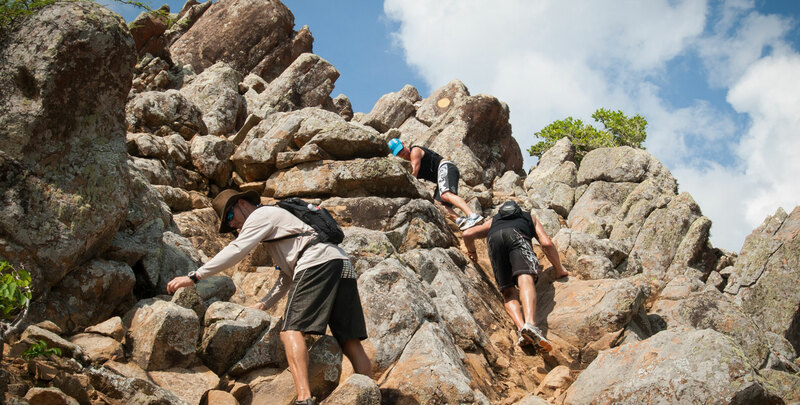 One of the easier mountains to climb is Brandaris Hill in Washington Slagbaai National Park. Once reaching the top of the mountain, “breathe” in the panoramic view of almost the entire island.